How and when did you start focussing your business on drawing dogs? I started drawing dogs about seven years ago when I was fostering boston terriers for Boston Buddies Rescue and when I adopted my first dog - Boogie. I was working in animation at the time, and drawing dogs was a personal side project and fundraiser for Boston Buddies Rescue. When I found myself getting so many requests and drawing dogs almost full-time, I decided to make this a ‘pet portrait business’ where I donate a percentage to rescue. My business of drawing dogs also includes working on infographics and educational material for professional dog trainers (eg, Dr Sophia Yin, Grisha Stewart, Dog Decoder app etc), veterinarians, and pet-friendly organizations. Many of these illustrations are about interpreting dog body language and behaviors, and how to help dogs who are reactive. There is also a personal connection here as my own dog Boogie has fearful-reactivity issues. When I started Doggie Drawings I was only doing pet portraits in one style. There is actually quite a lot of variety in my work and I love this. I love that I don’t have to stick with drawing in one specific style all the time. I have the pleasure of working with different types of clients and on different kinds of projects that inspire different styles. With my custom pet portrait work, I am now also doing a new style based on my Dogs of The World dog breed series. 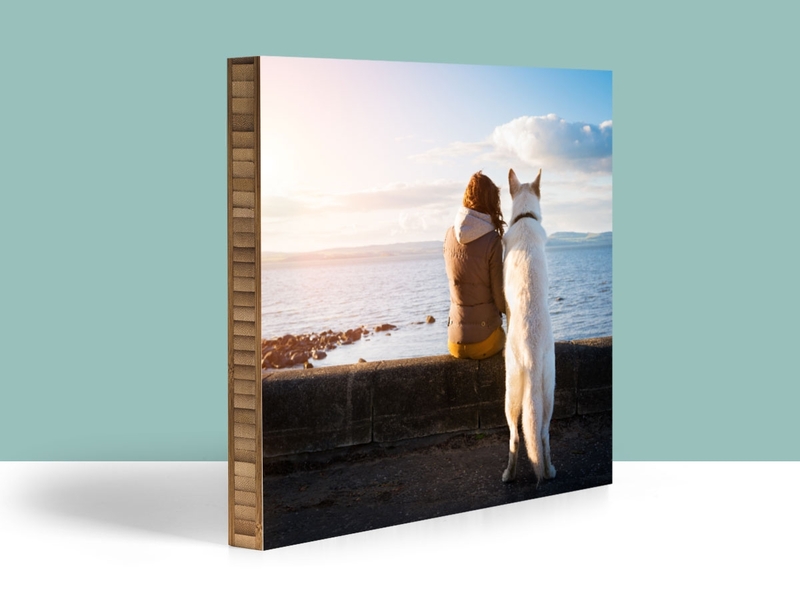 This means that people can now choose from two different styles when they commission a portrait of their dog. A more realistic style or a simple fun, flat style. The simpler style is my current favorite and I am also selling t-shirts with this style. What's your goal as an artist and from where do you draw inspiration? My goal as an artist is to dedicate more time to the list of ideas that are in my head, and to get these done! There is never enough time! I am also looking forward to new collaborations and creative or licensing relationships. As much of a cliche as this sounds, Boogie my boston terrier is my biggest inspiration for all things dog-related. And then there is the internet - people I know, expert friends, vintage-style art with bright color palettes. I received a gift Plywerk print from a friend and artist - Natalia Martinez - who has also been featured on Plywerk - and this was my introduction to Plywerk. I love the quality of Plywerk’s prints and the fantastic customer service. When did you first realize you were a dog person? I have always been a dog person. But when I was younger, I traveled and moved around often so a dog seemed like too big a responsibility, and a cat was easier to manage.. When I adopted my dog, I was 200% ready to have a dog...and I became obsessed with him. I am going to stick with dog artists for now. I adore the dog illustrations of Sophie Hogarth and Jess Chappell. Go look them up. What is your least favorite thing about freelancing? Never being sure that I can pay next month's rent and bills. I have been fortunate so far...touch wood. A private investigator. It didn't occur to me as a kid that 'drawing' could be a career. 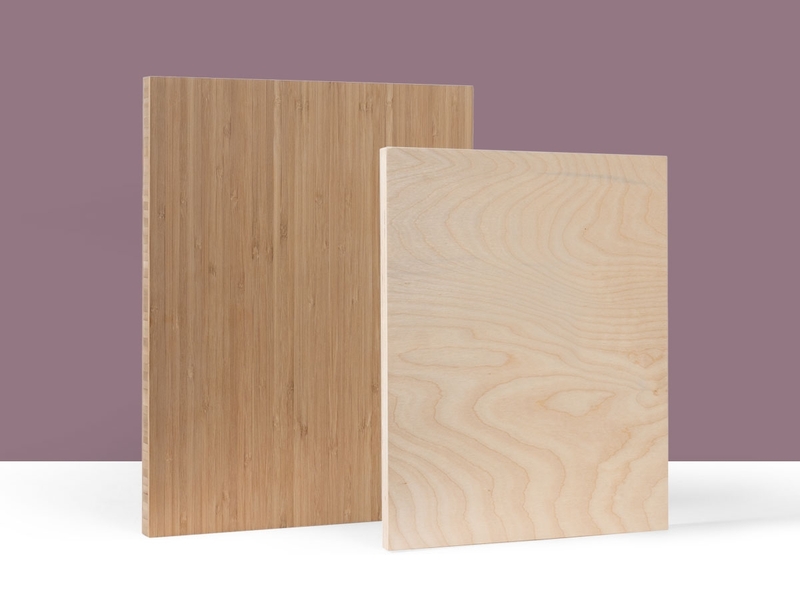 Post a comment about Lili's work below and you will automatically be entered to win a CUSTOM pet illustration (by Lili) on our 3/4" bamboo Plywerk.Woo hoo! Did we mention CUSTOM? So cool of Lili to offer. We will select a winner at random at the end of the month so make sure you come back to the blog in early October to see if you won and to check out the new featured artist! We’ll ship it anywhere in the US for free. This entry was posted in Featured Artists on August 31, 2015 by admin. I mean, duh. You probably already know about this one. The Gorge is one of Oregon’s most awe-inspiring natural features. Everyone loves Multnomah Falls, but I actually prefer many of the lesser-known (and much less crowded) waterfalls. One of my favorites is Wahclella Falls, which I have returned to many times to photograph. I’m also a big fan of Elowah Falls which you can see in the image below (which now hangs on my wall mounted to a beautiful 20x30” bamboo Plwyerk panel). Looking for a bike adventure? The car-free Historic Columbia River Trail cuts through the Gorge high above I84 and allows you to take in all of the surrounding beauty. Strap your camera to your back and head from Hood River through the Mosier Tunnels (for some awesome portrait lighting) and eventually end up in The Dalles. Then grab a beer and head back! Portland’s Japanese Garden seems to be the place that every well-known photographer has to visit on his or her visit to the city. Focusing on seasonal themes, the garden offers a variety of attractions year-round. This place is so crazy beautiful, with Mt. Hood perfectly positioned behind it, that it’s hard to believe it was simply created by happenstance. Trillium Lake is one of those photographic conundrums, where it is simultaneously impossible to get a bad shot and impossible to do it justice. I can’t just pick one town or spot. Everywhere is beautiful. If you have a weekend to spend, start in Astoria and then work your way south down the 101. Some key features: the Astoria-Megler Bridge, the shipwreck at Ft. Stevens State Park, Ecola State Park, the Oregon Coast Aquarium, and so, so much more. So get out and enjoy summer! 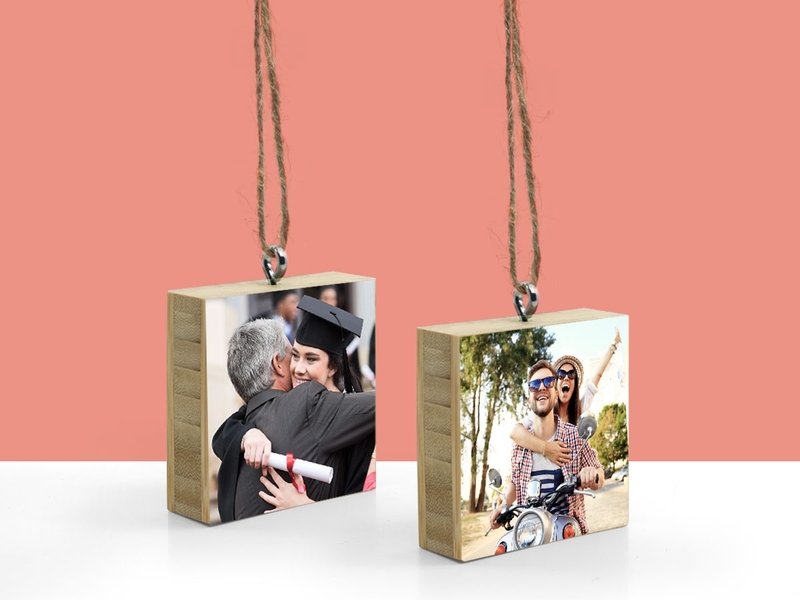 We can’t wait to Plywerk your photos! This entry was posted in Beyond Plywerk, Photography, Summer on August 19, 2015 by admin. The original version of this article, How to Read and Use a Histogram, was published at the Pro Photo Supply News Desk. Alright folks, this one is going to get a little technical—but not too much, promise. 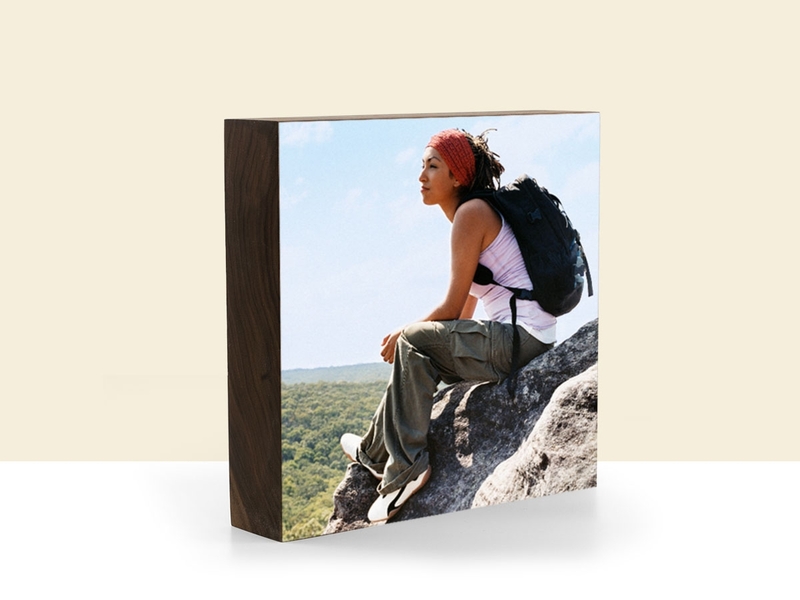 At Plywerk, nothing pleases us more than a beautiful print gracing the face of one our bamboo photo panels or do-it-yourself pictures frames. Of course, sometimes achieving a beautiful print is more difficult than it sounds. Today, we’re going to talk about one tool you have as a photographer to make sure your pictures print predictably: the histogram. This entry was posted in Photography on August 5, 2015 by admin. I love to adventure. Nature is my escape. I need to spend time outdoors on a regular basis in order to stay sane. I adventure in the hope of inspiring others to get out and adventure. I love exploring new places and sharing my experiences through photography. The hope is that others are inspired to get out and do some exploring of their own. All that being said, most of my work is landscape photography. I've always loved the stars. After moving to Portland felt like I traded the stars for city lights so I made an effort to get out of the city and really see the stars. That's a good question. I try to think it's pretty natural. I do a little editing, but I don't want to over edit a photo to the point it doesn't look real. I want to show people what it actually looks like out in our world. It's an amazingly beautiful place and doesn't need overdoing. I also carry minimal equipment. I don't want to miss a moment fidgeting around with my gear. Keep it simple, capture the moment. If I haven't said it enough yet, it's to inspire people to get outdoors and find their own adventure. We live in an amazing place that so many of us take for granted. Mother Nature needs no special lighting, makeup, or hours of Photoshop. Whether it's through a lens or through your eyes, she's beautiful. In all of this inspiration, I want to get people outside so they learn to care for our planet. Conservation is a big issue and we certainly need more people who want to protect the environment. More enjoyment, more caring, more protecting. Selfishly, if I could control the clouds and weather it would make my photography expeditions way easier. Seeing as I want to keep things natural and the weather is part of that, I think the second best thing would be to function without sleep. Lastly, I always thought if I had one wish I would make all the litter and garbage rise up to about 4 feet in the air for one day. Then make it disappear. People would have to walk through it, see it, and realize the pressure we're putting on the planet. Then we could have the opportunity to start over and try again. I hope that one day my work will do the same. I also keep my eye on adventurers and the way they can tell a story. There are so many wonderful action-sports photographers that can show a person doing something incredible with the most amazing backdrop. Plywerk is beautiful and natural. It adds so much to the image without competing for attention and really makes it a piece of art. Along with my conservation and minimalist mindset, the bamboo is the perfect fit for my work. Did you do what makes you happy? We all have a lot to offer this world, but only a few of us actually reach that potential. I'm still not 100% sure what I'll make out of myself as a photographer, but I've wanted to be one since I can remember. One day I hope it's not about a struggle to make a living, but pursuing photography to make life better for me and those around me. There are so many brilliant photographers always pushing the limits, doing new things and making amazing images who motivate me to try new things, go somewhere I've never been and share something different. I'm fortunate to work for Outdoor Project as it's a huge inspiration. I stare at peoples beautiful images and adventures on a daily basis. Through this community, I'm always learning new tricks and discovering new places I want to photograph. Lasagna is my go-to meal. I've got it down. But seeing as it's August, I don't think it would be as big of a hit. I recently found a killer recipe for Korean marinated flank steak skewers. (My mouth is seriously watering.) I'd make those and an Asian inspired salad of some sort. I'm from Minnesota so the backup plan might include Johnsonville Brats, baked beans, ruffle chips and clam dip. It was the Milky Way over the Metolius River. I haven't had the chance to get out and do as much star shooting as I would like, but I spent a week in Central Oregon in July. My husband and I were camping along the river and the Milky Way was right above us. We made a speedy scramble to a bridge down the way to snap a few photos of the south end of the Milky Way (the more gassy and colorful section) that is only visible in the summer months. I then put my camera down and just stared at it for a while. It was probably the clearest I've ever seen the Milky Way and though I have photos of it, I'll never forget that night. My brother always tells me, two for the camera and two for you. It's something I sometimes struggle with, but to never sleep through natures most beautiful moments. This could mean getting up for sunrise, staying up late to see the stars or even taking a walk during lunch and consciously take in nature. Also, you'll never regret exploring somewhere new. 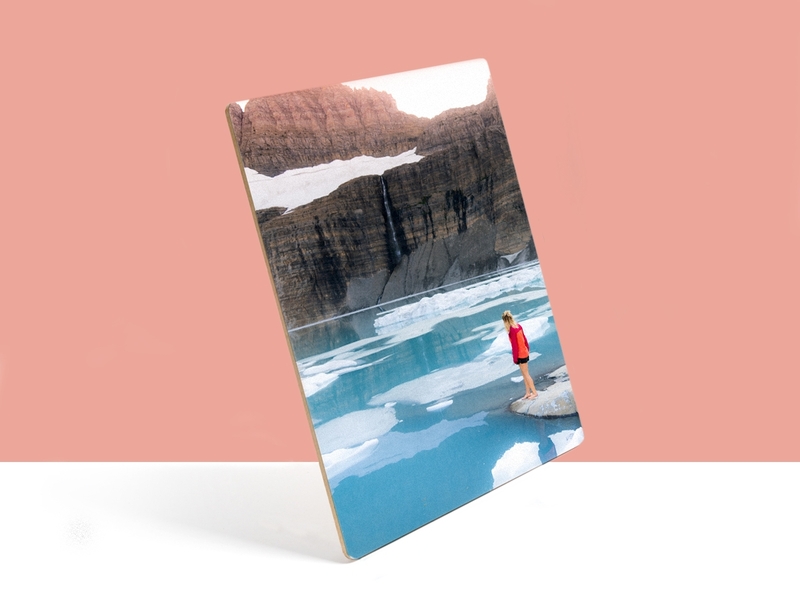 Post a comment about Kat's work below and you will automatically be entered to win one of her awesome images on our 3/4" bamboo Plywerk! We will select a winner at random at the end of the month so make sure you come back to the blog in early September to see if you won and to check out the new featured artist! We’ll ship it anywhere in the US for free. This entry was posted in Featured Artists, Uncategorized on August 1, 2015 by admin.